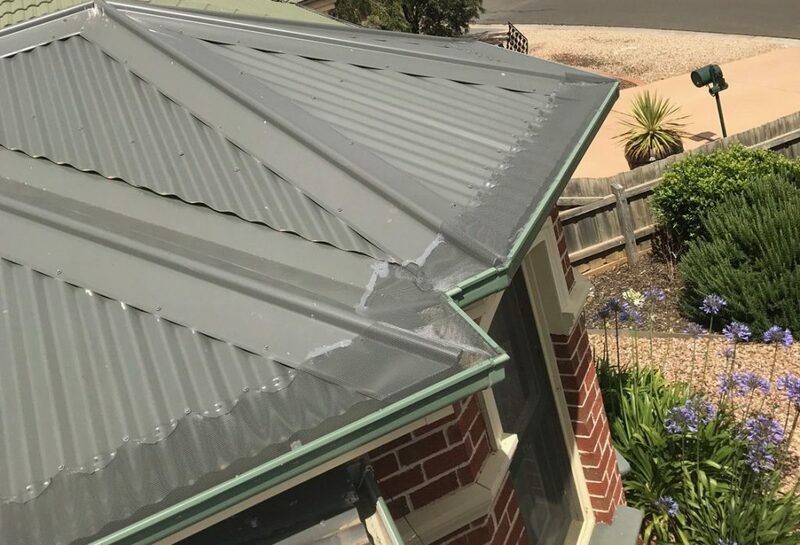 Gutter Guard Protection provides protection to your house from blocking the passageway for intruders, prevents leaves and debris blockage and is an excellent addition for rainwater harvesting system. However, did you know that gutter guard protection can also increase your home value? Gutter guard installation leads to increase the amount that you can charge while selling your house. This is a simple yet effective way to increase the value of your home property. Gutter guard protection prevents rainwater from entering the house and damaging the timber structure of the house. Gutter guard also protects the walls, ceilings and foundation. The rainwater will not be able to enter due to the installation of gutter guard, thus there will be no decay and cracks. The strength of these structural elements can be retained in the long run, without requiring major repairs and regular maintenance work. A strong structure which doesn’t need major repairs and extra maintenance work is a great property value. Dampening of walls and ceilings is a major contributing factor to mould. Mould is less appealing aesthetically and also has an intolerable odor. People suffering from respiratory conditions can be gravely affected by mould as presence of mould can worsen respiratory conditions. 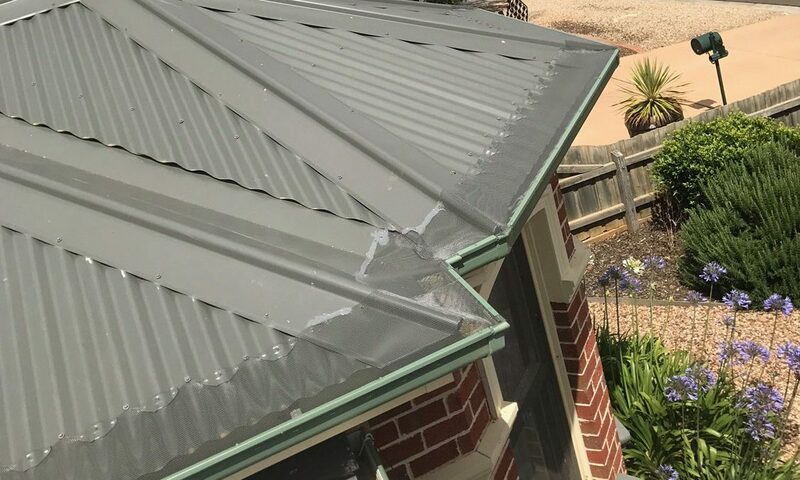 Having gutter guard protection will ensure that there is no occurrence of mould formation on your home property. The environment required for mould creation will be diminished as rainwater won’t creep into the house. Rainwater leakages can also lead to ugly stains which instantly decreases value of the home property.